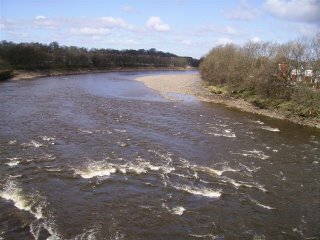 At a time when the government is planning to make it easier for developers to build over green belt land and a time when our council leaders seem determined to ignore local views on unitary authority status, we feel that it has never been more important for the people who live near the River Ribble to stand up and defend our beautiful river. 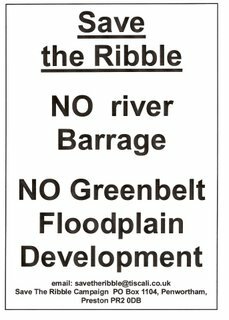 Preston City Council has irresponsible and dangerous ideas to build a barrage across the River Ribble and over 4000 houses in its floodplain, on the beautiful green belt land that divides Preston from South Ribble. These ideas are contained in the councils over-hyped and under-scrutinised Riverworks Proposals. 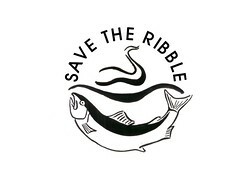 Save The Ribble has been campaigning since the launch of our blog to give the pro-Ribble Response of local people to these proposals. *Ramblers who love walking along a beautiful everchanging tidal river. 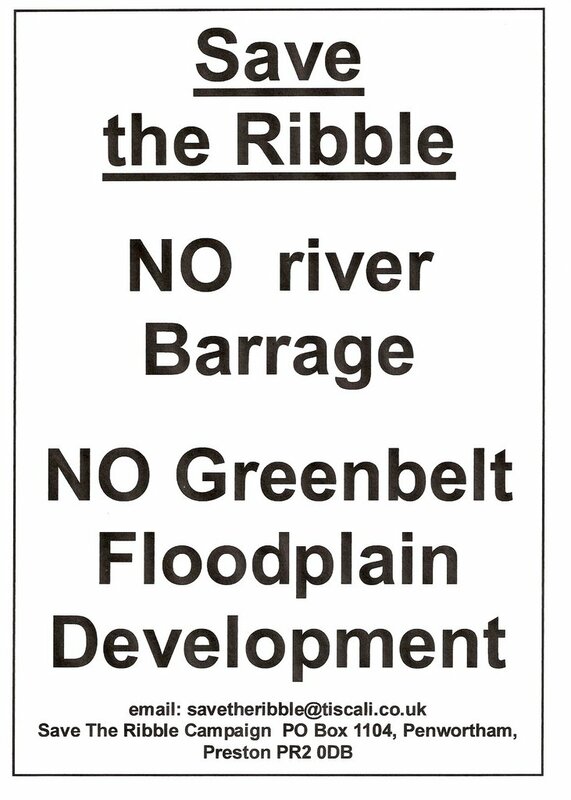 *Local householders, who do not want to see the Ribble turned into a race track for jet-skiers, and who fear that raising the water level to permanent high-tide and extensive development in the floodplain will increase the flood risk to their homes. Environmentalists who understand the key importance of our tidal river and its estuary to a huge variety of flora and fauna, and that a barrage and marina would turn the Ribble into a concrete-lined sterile imitation of a river. 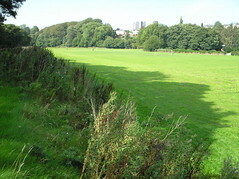 We are not opposed to progress, but we are opposed to wanton destruction of beautiful green spaces, environmentally sensitive areas and precious community facilities like allotments and football pitches. Preston City Council could put local people's minds at rest today, by simply promising never to barrage the Ribble or to build more housing in its floodplain - until we receive such assurances, we will continue to build locally and nationally to resist these crazy proposals - proposals which were dreamt up over two years ago, which have had huge amounts of public money and council officer time spent on them, but which were never been asked for by local people, and on which local people have never yet been consulted. 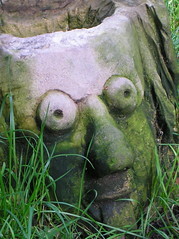 We are certain that if the council had ever come to local people for ideas, they would have come up with much more creative, responsible and sustainable ideas than this overblown and dangerous project, a project that seems driven by the potential profits of greedy developers rather than by the wishes or needs of local people. Feel free to download our window poster and stick it in your window or on your noticeboard at work. John Sawhill said that "in the end, our society will be defined not only by what we create but by what we refuse to destroy" - we must unite to defend one of the last truly beautiful parts of Preston, a precious part of Lancashire, an asset to North West England, the richest inter-tidal habitat in the UK and an internationally important area for birdlife - the River Ribble. Much to our surprise, South Ribble Borough Council has listened to local people and opposed a merger and joint unitary authority bid with Preston. This shows that if we make our views heard strongly enough, we can make a difference - the barrage and floodplain housing ideas can still be stopped!